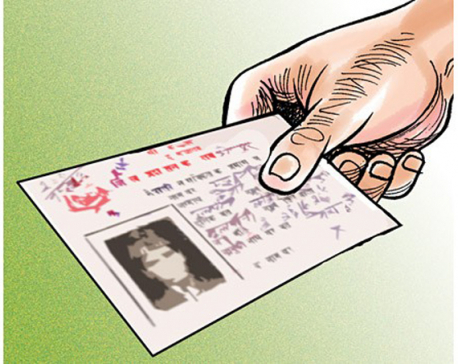 KATHMANDU, March 21: A sub-committee has been formed to forge consensus on the process of acquisition of naturalized citizenship certificate. The sub-committee was formed by the State Management and Good Governance Committee under the House of Representatives (HoR). 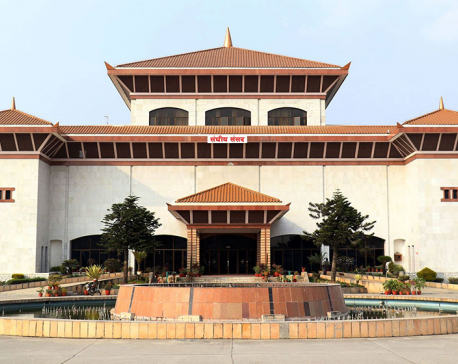 A nine-member sub-committee has been formed for the same in the committee meeting called today to discuss on the draft of Nepal Citizenship Bill. The subcommittee members are Bijay Subba, Yashoda Subedi, Navraj Silwal, Devendra Raj Kandel, Ram Sahaya Prasad Yadav, Raj KishorYadav, Laxmi Chaudhary, Prem Suwal and Meena Pandey. The committee Chair Shashi Shrestha said that the sub-committee has been given the responsibility of preparing a report after forging consensus within two weeks.